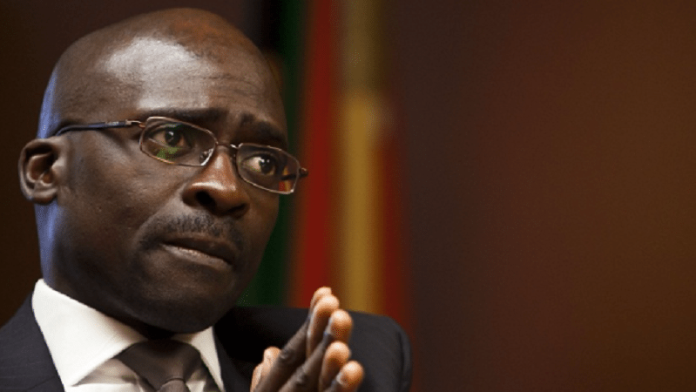 SOUTH African finance minister, Malusi Gigaba, said he welcomed a decision by the Chamber of Mines on February 18 to postpone a High Court hearing into the 2017 redraft of the Mining Charter in favour of negotiations with the government. This followed an approach by the Presidency, led by new appointed president, Cyril Ramaphosa himself, to hold back on the court action. The Chamber said it decided to enter into negotiations as a court process may take years to conclude. Speaking in his National Budget address in Parliament on February 21, Gigaba said the postponement was one factor in helping to restore investor confidence. “The president’s intervention this week to restore dialogue on mining policy, raises hope that a solution will be found to unlock growth and transformation in this critical sunrise sector,” he said. “All stakeholders should be encouraged by the president’s intervention and commitment to set the industry on a new path of investment, inclusive growth and transformation,” he said. “We therefore welcome the Chamber of Mines’ postponement of their court action as they join this new process,” he said. The Mining Charter redraft, known as Mining Charter 3, contained elements that the Chamber said it had not seen before or been consulted about including an increase in the target for black economic empowerment to 30% from 26%, and other new regulations including a 1% revenue tax for black investors to be paid ahead of dividends.